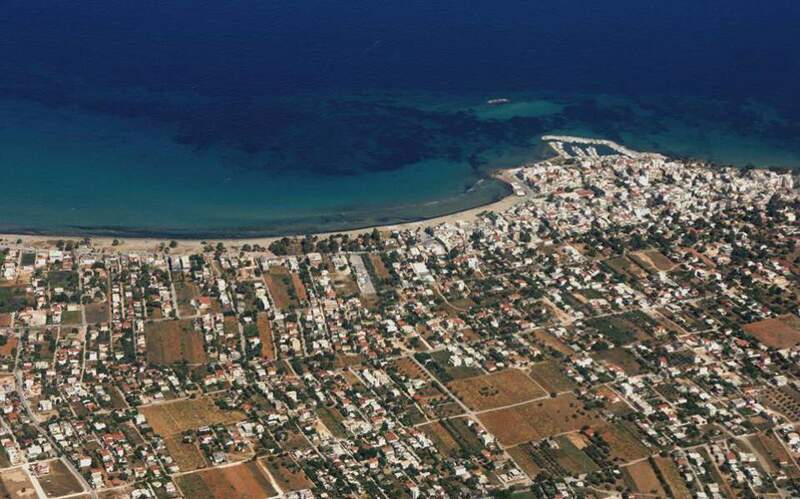 The collection of property ownership declarations will resume on November 19, starting with the southeastern Aegean islands of Karpathos and Kalymnos, the National Cadastre & Mapping Agency (Hellenic Cadastre) announced on Thursday. These will be followed later in the month with declarations of properties in the regions of Aetolia-Acarnania, Ioannina, Preveza, Arta and Lefkada in Western Greece. The collection of declarations will continue in the rest of the country for three months until February and will last six months for property owners who reside abroad. Apart from the cadastre offices that will be set up in regional capitals across the country, two each will also be set up in Athens and in the northern port city of Thessaloniki. “Now more than ever we have a duty to secure ownership, our heritage, and be responsible to the next generation,” said Aria Ioannidi of Hellenic Cadastre.